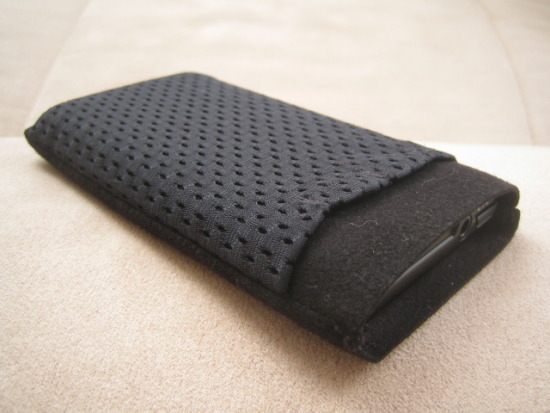 WaterField Designs' Suede Jacket is now available for the iPod Touch 4G. The very slim Ultrasuede slipcase will be available in a plain version and in a pocket version seen above. The Suede Jacket for iPod Touch 4G is priced at $10 and $14 for the pocket version. It's now available for pre-order and is expected to start shipping this September 15.